What in this world are you seeking? Expand and enhance your vision of the world with a unique retreat week around the world. 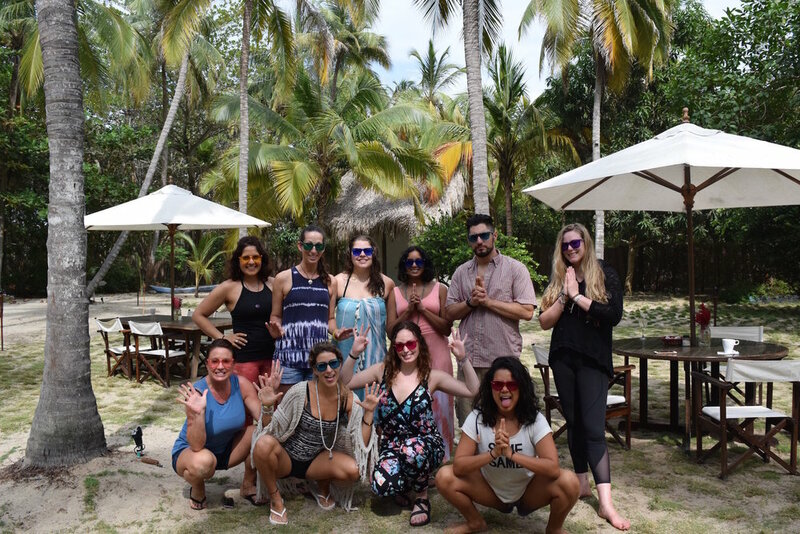 We offer daily Yoga classes, themed workshops, cultural immersions, devotional music, excursions in nature and a chance to connect with community, divinity & your own bliss. You have the power to create your own reality. Believe that you deserve the life you want to create for yourself. Experience a Lotus Retreat WEEK!